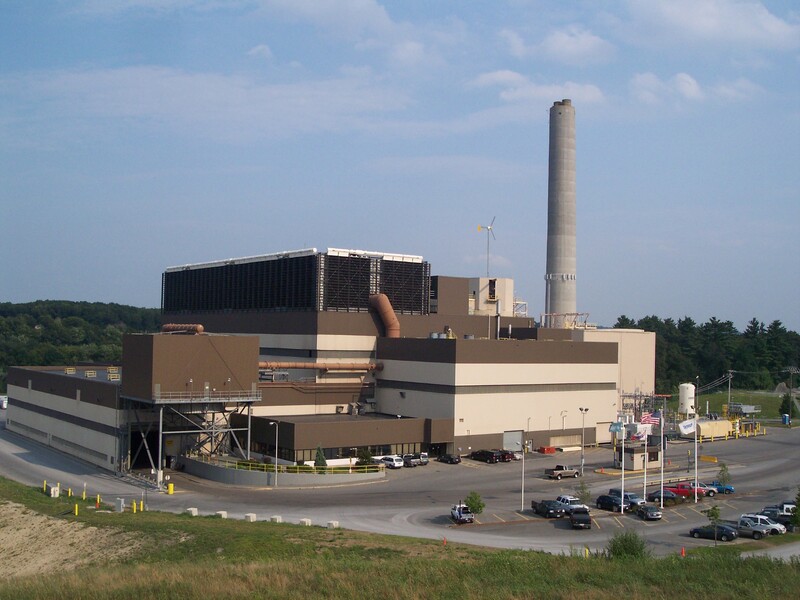 May 19, 2017 – Boston, MA – The Environmental Business Council of New England (EBC) is pleased to announce that Covanta is the recipient of the 2017 EBC John A.S. McGlennon Environmental-Energy Award for Corporate Leadership for their continued commitment to clean energy production, increased recycling, and greenhouse gas reduction. With the goal of sustainable waste management more relevant than ever, Covanta is meeting this challenge through innovation, ongoing improvement and the pursuit of new growth opportunities. 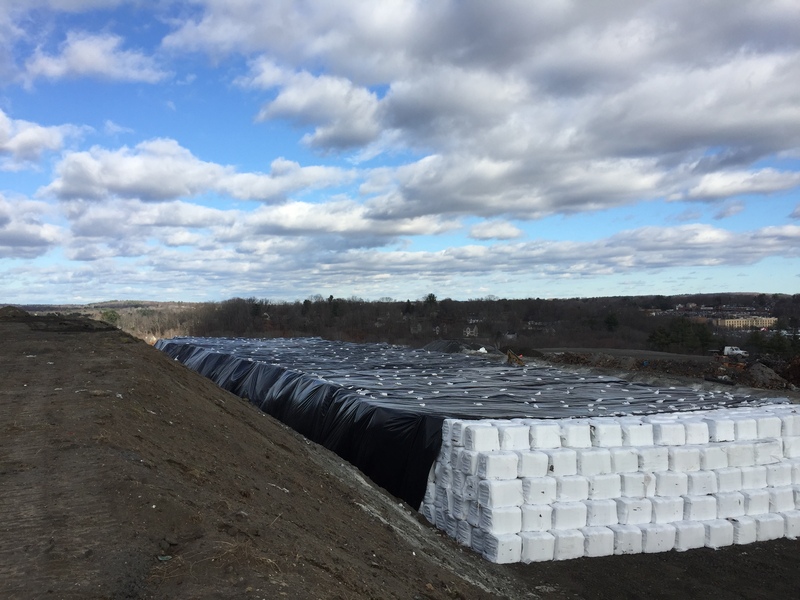 The company’s four Energy-from-Waste facilities in Massachusetts sustainably manage nearly two million tons of municipal solid waste annually, generating nearly one million megawatt hours of electricity – enough for all the homes in Worcester. Annually, Covanta’s operations offset nearly two million tons of greenhouse gases by avoiding methane emissions from landfills, displacing fossil-fuel-based electrical generation and recovering metals for recycling. The company has quietly become one of the largest recyclers in the state, recovering approximately 70,000 tons of ferrous metal and over 4,000 tons of non-ferrous metals annually. That’s enough steel to build eight TD Gardens and enough aluminum to make more than 275 million beverage cans every year. In addition, Covanta supports and organizes the proper recycling of mercury-bearing items such as thermostats and thermometers, recovering more than 2,000 pounds since 2009. Covanta is also an active member of the communities where they operate, supporting a range of local and state organizations – everything from local cleanups and food drives to supporting military veterans. Through Covanta’s Rx4Safety program, the company has provided safe, environmentally sound disposal of medications collected at community-sponsored, drug take-back programs. EfW facilities provide safe destruction of pharmaceuticals that protects water resources and reduces the risk of drugs reaching the wrong hands. The EBC John A.S. McGlennon Environmental-Energy Award for Corporate Leadership, created by resolution of the Board of Directors in 1994, is presented to a public or private corporation in recognition of their outstanding corporate environmental leadership and contribution to the quality of the environment in New England. Historically, the selected organization is one has had a close working relationship with an EBC member company. To honor and acknowledge the special contribution of John A.S. McGlennon to the protection and enhancement of the environment in New England, a unanimous vote of the Board of Directors on Tuesday, September 10, 2002, advanced the name of this award to the John A. S. McGlennon Environmental Award for Corporate Leadership. John A.S. McGlennon (August 10, 1935 – December 17, 2015) was a founding director of the EBC in 1990. He graduated from Bowdoin College, Class of 1957 and after active duty in the Army Corps of the U.S. Army, serving as a lieutenant in a tank training battalion, he worked at Aetna Insurance Company for several years. John held staff positions with the Republican State Committee and was appointment secretary to Governor John Volpe. In 1966, he was elected as the Massachusetts State Representative from the Concord/Carlisle district. During his four years in the Legislature, he authorized several of the Commonwealth’s first environmental laws and initiated Article 49 of the state’s constitution, the Conservation Bill of Rights, which assures every citizen the right to a clean environment. In late 1971, John was sworn in as the first New England Regional Administrator of the Environmental Protection Agency (EPA – Region 1), newly-created by U.S. President Richard Nixon. In his six years as Regional Administrator, John organized and led the first comprehensive clean up and protection of New England’s natural resources, including efforts to restore Boston Harbor and New England’s major rivers. After the EPA, John founded and built a successful environmental consulting company, ERM-McGlennon Associates, which became a leader in solving New England’s environmental problems, particularly in the area of hazardous waste and Superfund sites, where he often served as a mediator among conflicting parties. Covanta will be honored at the Annual EBEE Awards Celebration on June 8 at the Marriott Copley Place Hotel in Boston, Massachusetts.